YouTube is making efforts to improve the platform’s interface by adding new features. However, while the PiP (Picture-in-picture) will certainly make YouTube users happy, an auto-generated thumbnail experiment might not as it is causing controversy. 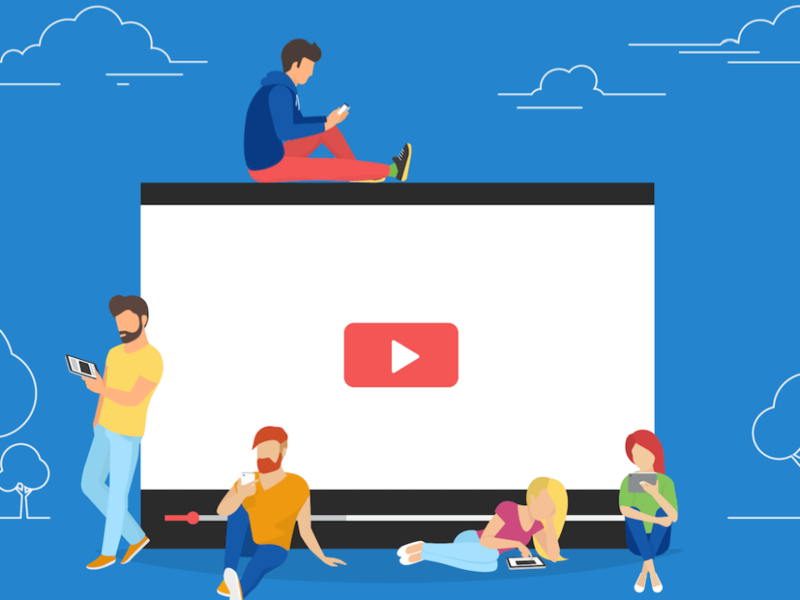 Read on to find out more about the latest YouTube updates. Over the next couple of weeks, YouTube will be running an experiment with a new feature that only 0.3% of YouTube users can see. Instead of displaying the custom thumbnail uploaded by the channel, YouTube will show an auto-generated thumbnail. We are running a small experiment where 0.3% of viewers will see an auto-generated thumbnail, instead of your custom thumbnail. We are not removing the ability to create your custom thumbnail, but we hope to gain insights on auto-generated thumbnails for the future. Thumbnails are a big part of what drives viewership on YouTube. YouTube creators have so far enjoyed the freedom of creating their own custom thumbnail that allows them to pick one particular image to represent the content of the entire video. It looks like this experiment by YouTube is highly motivated by the infamous tradition of “clickbait,” a common bad strategy for getting views when there are better view strategies available. YouTube states that there are no plans to remove the ability to add custom thumbnails (yet) and that this experiment only aims to improve auto-generated thumbnails. Even though only 0.03% of all users will actually be a part of the experiment, it still it is a fairly big number when you do the math. Considering that YouTube attracts approximately 1.8 billion active users, the auto-generated thumbnails may actually be seen by more than 5 million people. This update will in no doubt be gladly accepted by the YouTube community. For a long time, YouTube users have been waiting for the opportunity to watch YouTube videos while using other apps. This option was available for paid YouTube premium and YouTube Red subscribers, it looks like YouTube is rolling out the PiP support to non-paying Android users in the US. Picture-in-picture shrinks the video into a small player that users can move around their home screen and position over other apps. This feature allows you to watch YouTube videos while using other apps on your mobile device. In order to start the PiP playback while a video is playing, tap the Android home button. The video will then be shrunk into a PiP window, which can be dragged to different parts of the screen. Keep in mind that this update is available for Android users in the US. Additionally, music content is unavailable for PiP playback without a YouTube Premium subscription. Even though the PiP update is deemed as positive, the auto-generated thumbnails experiment is causing a lot of arguments. YouTube users, especially hard-working creators, have had separate opinions regarding this experiment; with many complaining about the auto-generated thumbnails. YouTube may not be making any definite moves regarding the thumbnail situation soon, but creators are certainly fuming because they put a lot of effort into their custom thumbnails. YouTube creators can be calm, for now, because YouTube has repeatedly said that the custom thumbnails option will not be removed and that this experiment is for research purposes only.